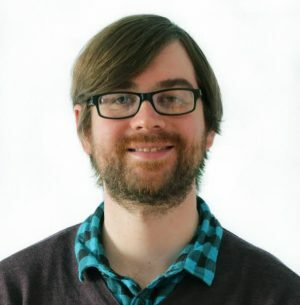 Media services business dock10 has hired Seth Bell as a post producer in its VFX department. Bell has several years’ experiences in production and post having worked in London for Motion Picture Solutions and most recently as post production manager for international short-form creative agency Picture Production Company. He will work alongside a team of artists within the VFX department, reporting to senior producers and the head of VFX. dock10, the UK's largest post production business outside London, works on TV series including Happy Valley, Last Tango in Halifax and Wolfblood, as well as for agencies on behalf of brands including Missguided, Bensons for Beds, Sharps Bedrooms and Magnet Kitchens.